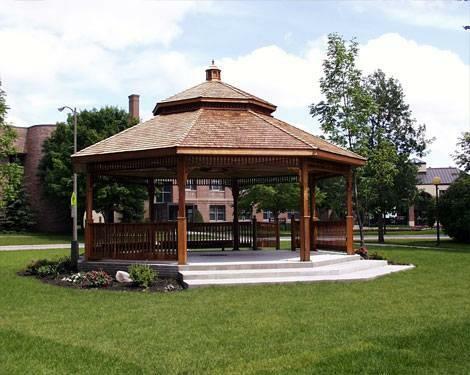 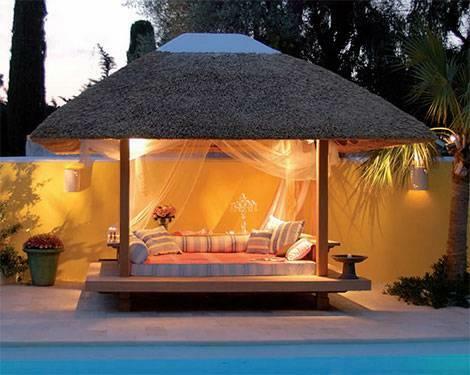 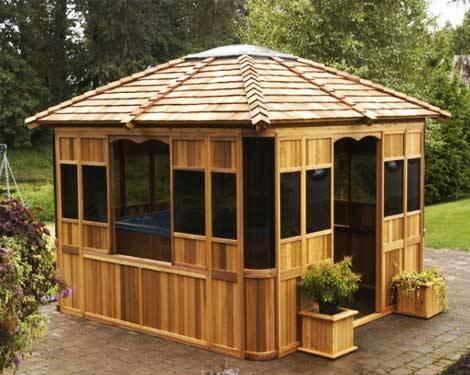 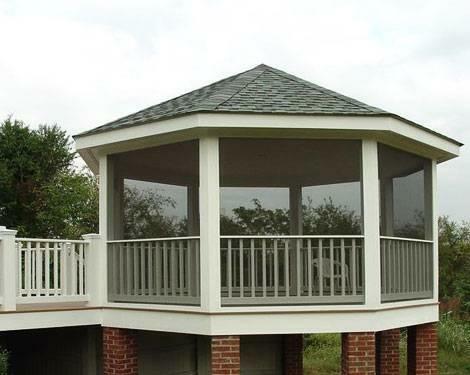 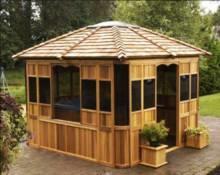 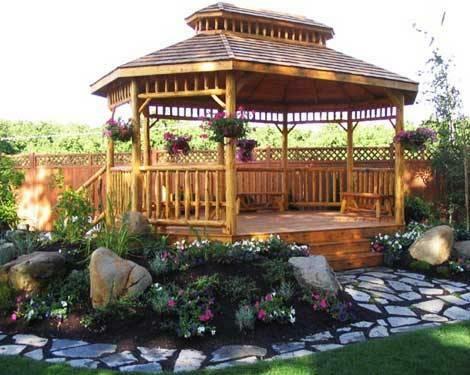 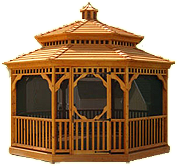 Many people will turn their gazebo into a fun playhouse for their small children. It is a great place for children to play as they are protected from the hot sun. 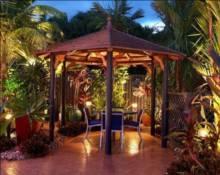 Just put out a couple children's chairs, a little table and a few of their favorite toys and they will play for hours. This way, you will have a nice play area for the kids that will also double for other functions.